CES 2017, Las Vegas: The car interior of the future? 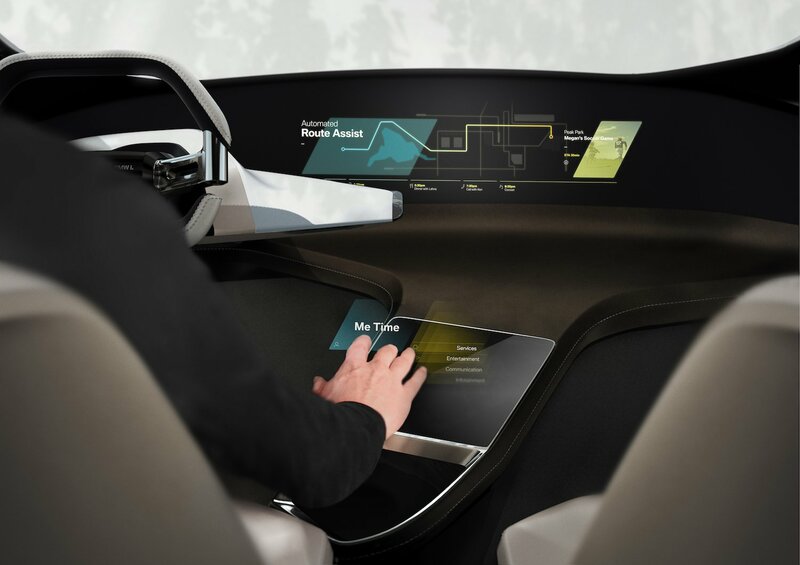 BMW’s trailblazing ‘free-floating’ display, virtual touchscreen and hologram-inspired in-car interface gives tactile feedback and … finger gestures? CES 2017, Las Vegas: BMW is showing-off a touch sensitive display that appears to float in the air called BMW HoloActive Touch, which shows drivers info on navigation instructions and what music is playing.